The easiest way to check your house is weathertight, and check on maintenance needs throughout the year. For use with the Mdu Probe System. Please give me a price this moisture meter. 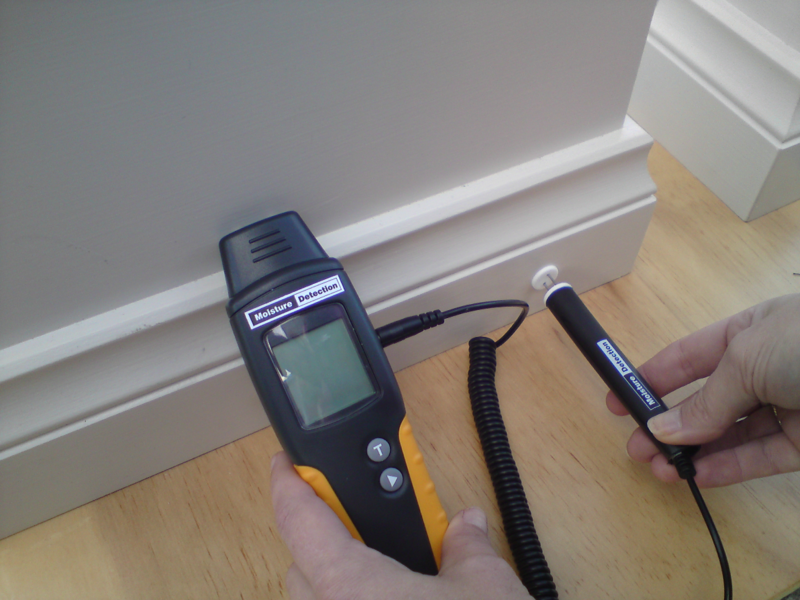 The Moisture Meter (including the adaptor) is NZ$595 including gst plus courier or post. However, you may also be seeking information on the Mdu PROBES that the meter will read. If so, please let me know and I’ll forward further details. I want to buy a Moisture Meters and the price of this. please sent me a email.